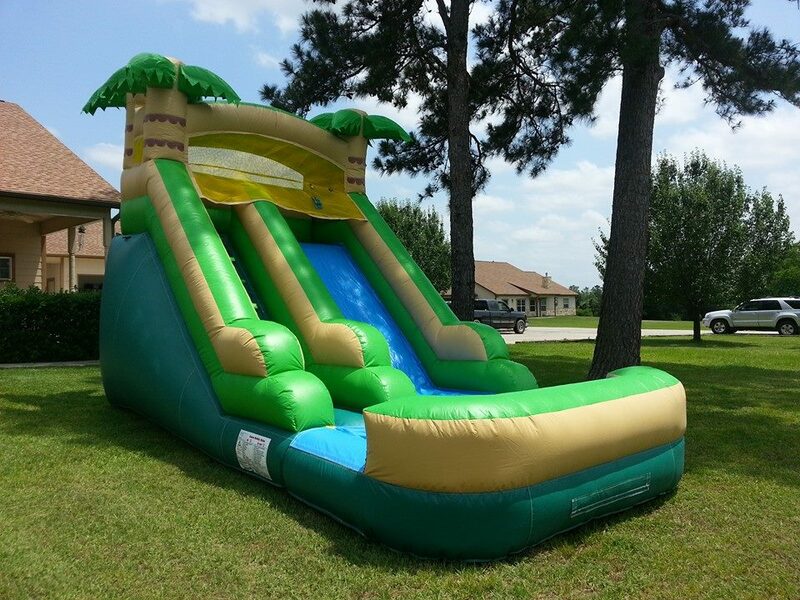 Let us deliver the fun to you in New Albany, MS! 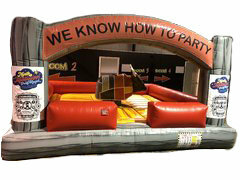 New Albany's best parties always start with a call to North Mississippi Party Rentals. 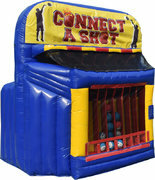 We offer inflatable games, slides, concessions and more for school parties, private events and company celebrations! Can you spell F-U-N without us? You can try, but we don't recommend it. 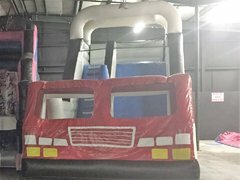 Thanks to North Mississippi Party Rentals, everyone in New Albany, Corinth, Oxford, Tupelo and neighboring areas have all they need for memorable party events. 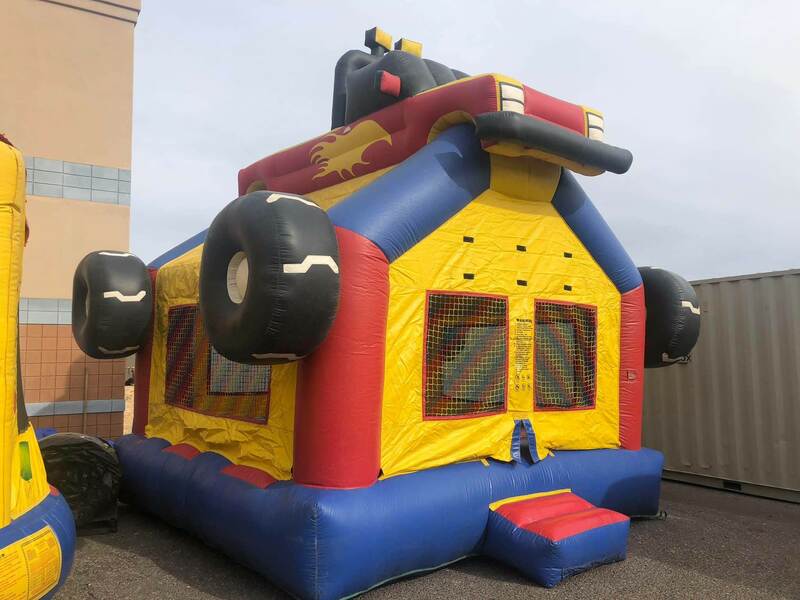 North Mississippi Party Rentals is fully licensed and insured, bringing you one-of-a-kind party accessories that will knock it out of the park! 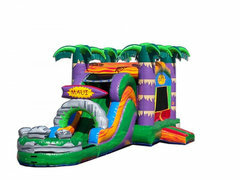 Contact us today to find out how we can even set up at popular local attractions like Tanglefoot Trail or New Albany Presbyterian Church. 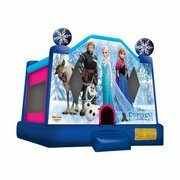 For the best bounce house rentals New Albany, MS has to offer, we have you covered. 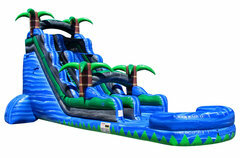 Beat the New Albany, MS heat with some of the coolest water slide rentals in the area. 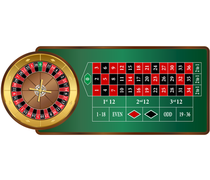 Having a wedding or other outdoor event in New Albany? 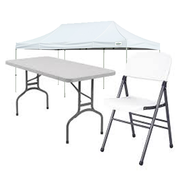 Take a look at our tent selection.